Tara found the perfect house. It needed some cleaning up and a paint job but it is her home with a garden; something she has dreamed of. You will have to read this engaging short story to find out. Robinson gets straight into the story which is a necessity when writing a good short story. It is well written with just the right amount of anticipation. 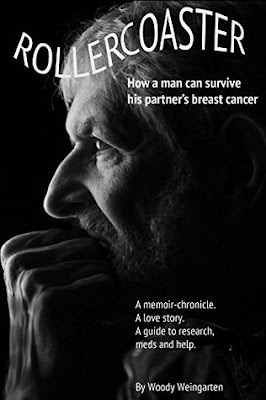 Rollercoaster is an intimate, very personal and frank story about a woman suffering breast cancer from the viewpoint of her care giver, her husband. I should point out that this is not a ‘poor me’ story by her husband. It is about the love for a partner and sharing of their suffering. It is indeed a both a physical and emotional rollercoaster ride from beginning to end; written with understanding, caring, honesty, knowledge and humour. The care giver spouse is often forgotten and attitudes to expression of their suffering can be seen as selfish. After all they are not the ones whose life is threatened. What Weingarten reminds us is that they are expected to be the strong support for their loved one. No, they are not going through the pain and uncertainty but they are going through the anguish of seeing a loved one suffer. ‘Rollercoaster’ helps us understand that. It also helps women suffering from cancer to understand what their partner is experiencing. Support is needed for both partners, by both partners. Woody and his wife are an exceptional couple, very much in love and, at most times, during the ordeal they shared with her breast cancer unselfish. The author not only chronicles the ups and downs of their relationship but also aspects of and alternatives for treatment and available support programs for both men and women. In addition to his own emotive ups and downs he sensitively records those of his of his beloved wife also. Rollercoaster is not just for partners of people suffering from breast cancer; it’s advice on dealing with the suffering of a loved one applies to any life-threatening condition. 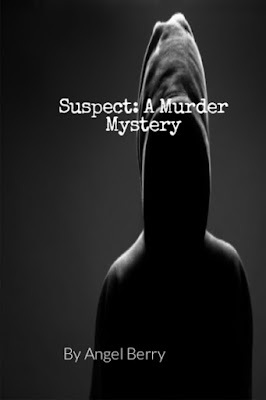 The mystery starts on page one of the story with a murder and intrigues the reader from the beginning. What was the reason for the murder; was it a jewellery store robbery gone wrong or was there a more sinister reason? 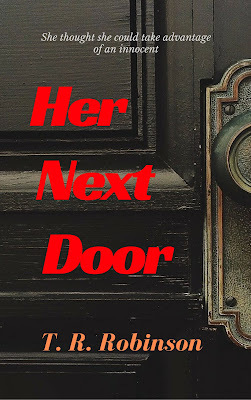 Believable characters, fast pace with well-written prose. A very good short story.